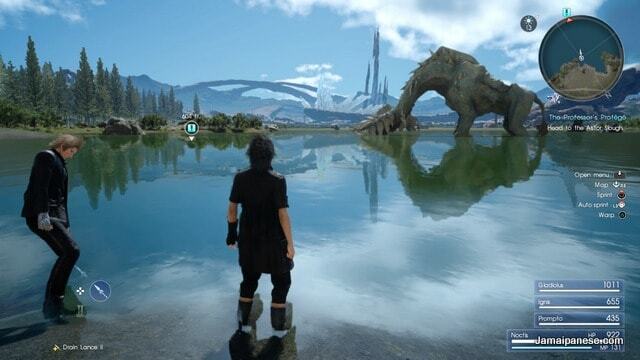 So I picked up a shiny new copy of Final Fantasy XV for the PS4 late last year. My first launch day video game purchase in a very very very long time. 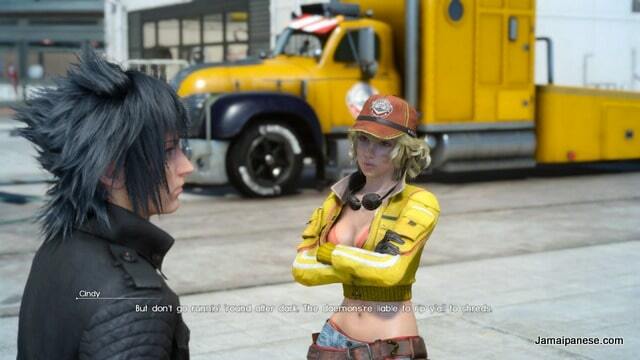 This game was in development for a lets just say “a while” and is an open world action role-playing video game developed and published by Square Enix. 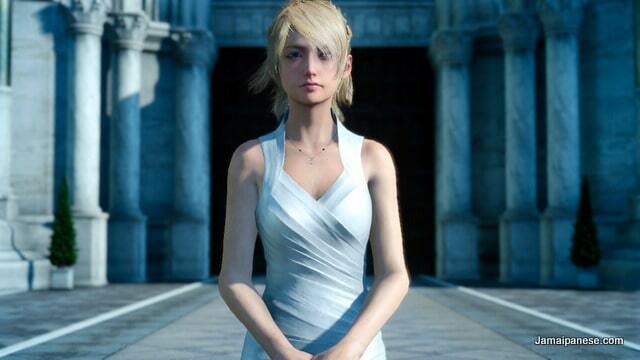 Players take control of main protagonist Prince Noctis during his journey across the world of Eos – initially to get married. 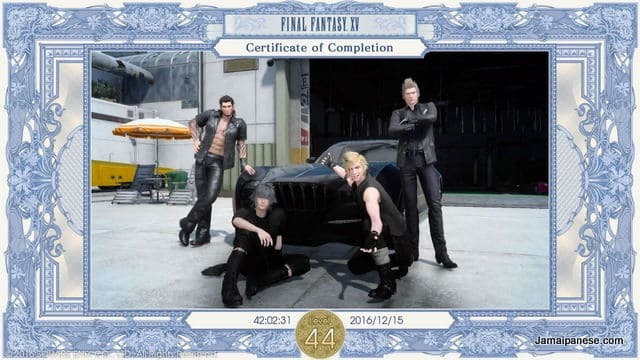 He is accompanied by his three companions or bodyguards the brawny Gladiolus, the brainy Ignis and the clutzy Prompto. I completed my first play-through in just over 40 hours and now spend my time hunting monsters, exploring dungeons and raiding enemy bases while I await additional content. 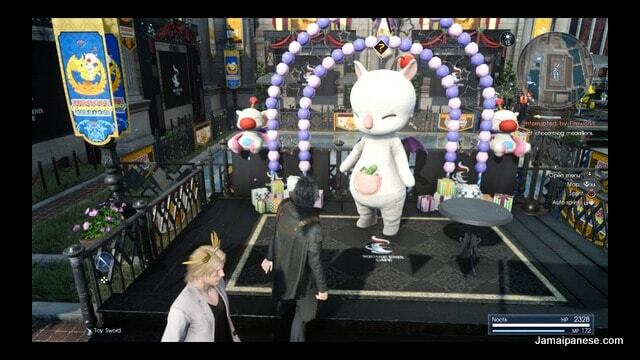 The current Moogle Chocobo Carnival event isn’t really something that excites me. Final Fantasy is a good game but has problems with its camera, the story feels a little disjointed and music can be hit and miss. The decade long development cycle hasn’t resulted in a polished product which is disappointing. Overall though, I really enjoy playing the game and see myself playing it for a long time with DLCs detailing the back story of your main companions and other content planned to keep the game alive. Final Fantasy VIII however remains my favorite Final Fantasy title of all time. I am also excited to play the upcoming Final Fantasy VII remake currently in development. 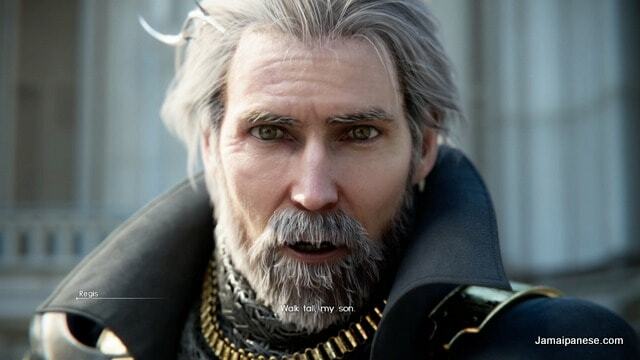 Are you a fan of the Final Fantasy series or any other JRPGs? leave a comment below or tweet me @Jamaipanese. JET Programme Video Contest - "THIS IS JAPAN"
I’ve acquired a Unicorn Gundam Gunpla Kit!